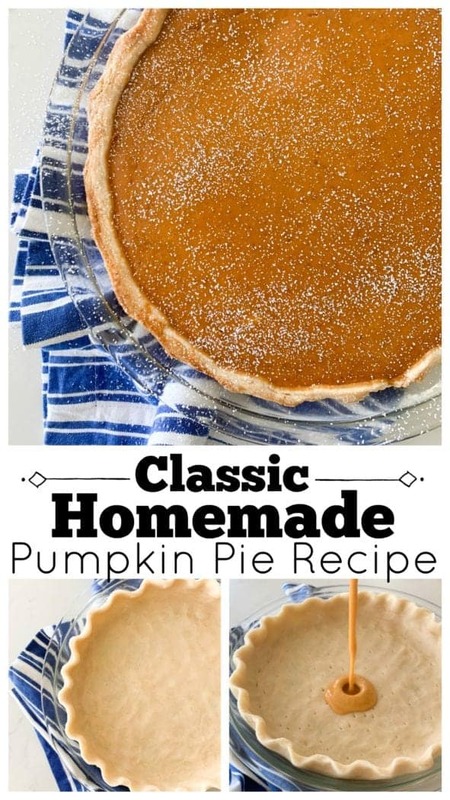 Sharing a Classic Pumpkin Pie recipe that is flawless! 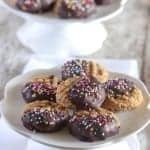 We’ve been using this recipe for years, it makes the perfect addition to your Holiday Dessert Table! 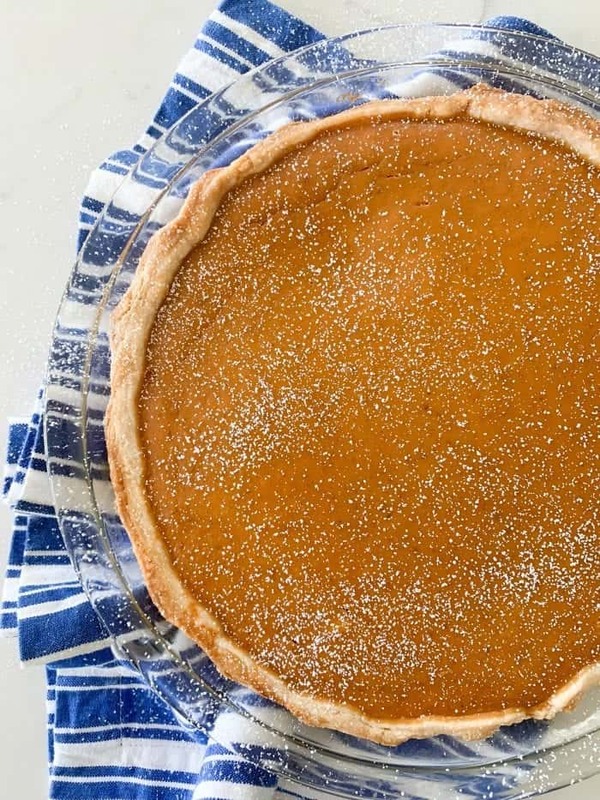 A pumpkin pie recipe is a must this Holiday Season! 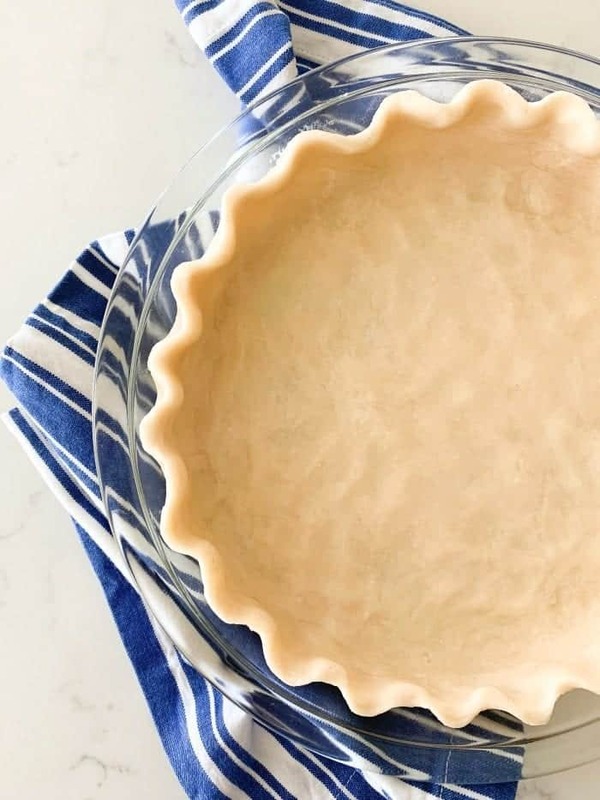 To start, you’ll want to make my Homemade All Butter Pie Crust, it’s flaky, buttery and perfect for your pie baking needs. This is the BEST time of year for baking! Can I Use A Refrigerated Pie Crust? 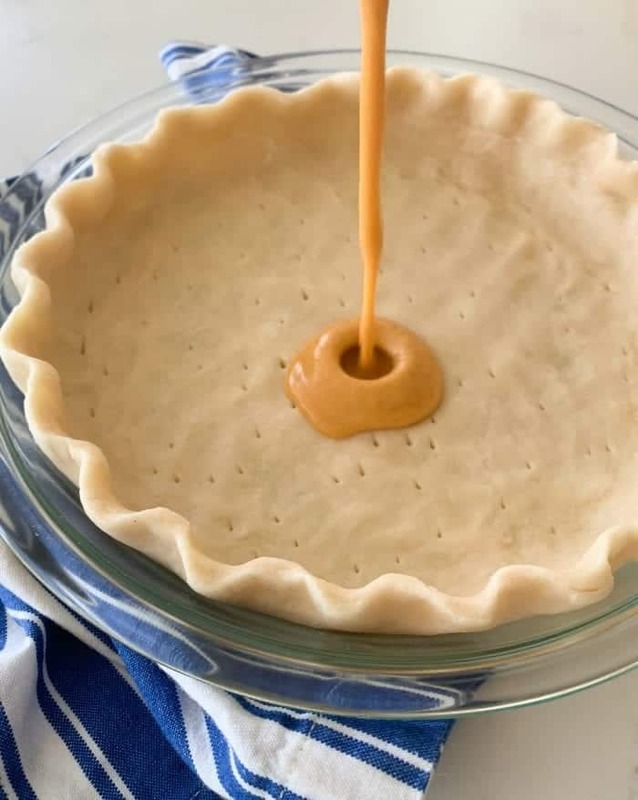 You sure can, no judging here, however….my pie crust recipe is so simple and can be made ahead of time. I love that you can freeze the dough for 30 minutes and it’s ready to roll and use. Consider a homemade pie crust recipe for special occasions! What Kind of Pie Plate Should I Use? Pie plates typically come in three different materials: metal, glass, and ceramic. All three can absolutely create a fantastic pie, so determining which is “best” is primarily based on personal preference. I prefer the ceramic such as Emile Henry and just the basic glass pyrex. Prepare your pumpkin pie filling in a large mixing bowl. No fuss at all, just place your pumpkin puree and evaporated milk into the bowl first, mix to combine then add the rest of your ingredients. Once mixed will, carefully pour filling into the pie crust. *Make sure you don’t overfill your pie! Depending on what size your pie plate is, you may not need to use all of your pie filling you prepared. Only fill your pie 3/4 full, leave a good 1/2 inch of crust showing. Pie will rise slightly. *Don’t overcook your pumpkin pie. Use a cake tester or toothpick to check center of pie. When it comes out clean, pie is done. Let pie cool for at least 2 hours before slicing. 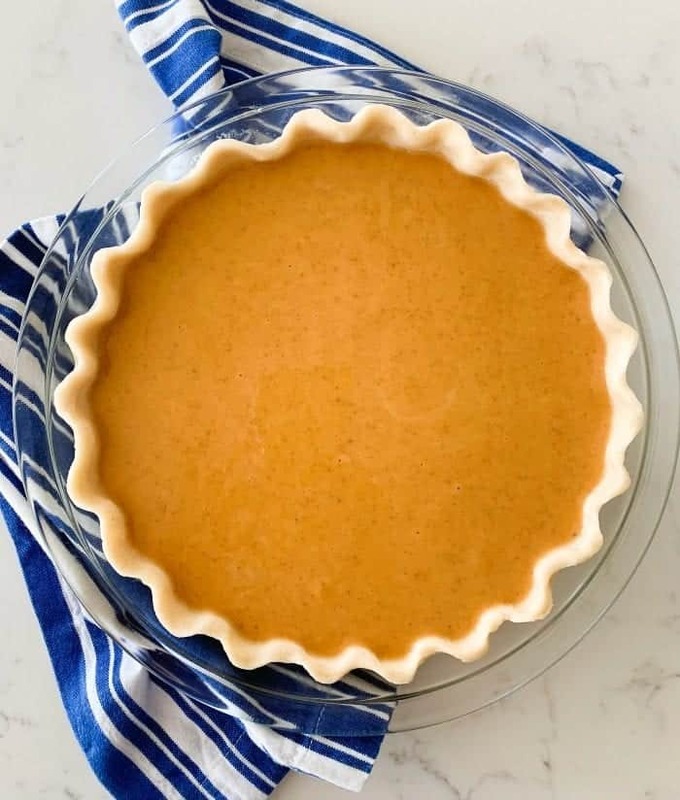 How Should I Serve Pumpkin Pie? 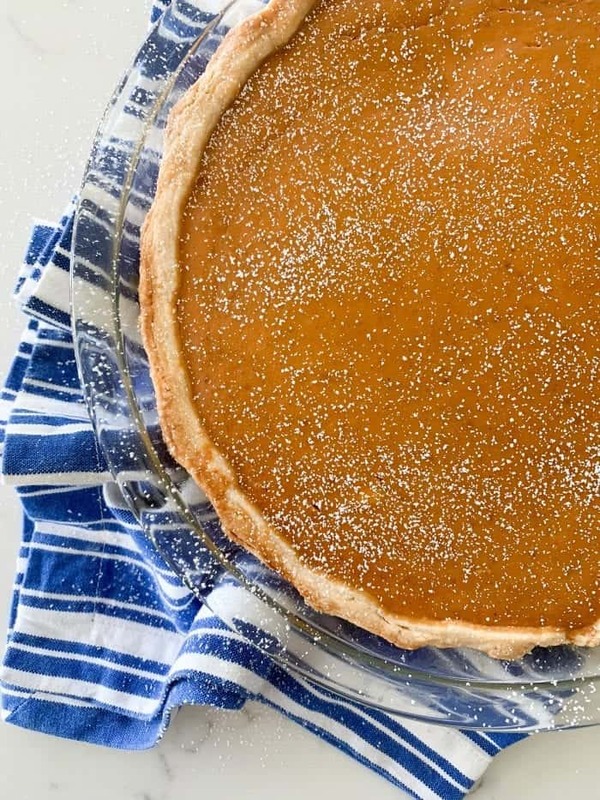 There are lots of ways you can serve Pumpkin Pie! You can serve it simple like I have shown here with a light dusting of powdered sugar or get fancy and top the pie with homemade whipped cream! 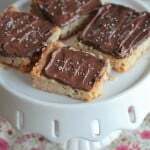 Another delicious option is to serve each slice with a scoop of vanilla ice cream…and even drizzled with caramel. Enjoy! Preheat oven to 425 degrees F. Prepare pie crust according to recipe instructions. Place pie dough into 9-inch pie plate, crimp edges if desired. Brush pie edges with an egg white wash-1 egg (whites only) and 1/2 teaspoon water whisked. Place pumpkin and evaporated milk into a large mixing bowl, stir to combine. Slowly stir in sugar, salt, cinnamon, ginger and nutmeg. When combined, carefully pour filling into pie crust, only filling 3/4 full. 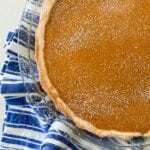 You may have extra pumpkin pie filling depending on size of your pie plate. Bake at 425 degrees F. for 15 minutes then reduce heat to 350 degrees and bake for 40-45 more minutes. Remove and let cool completely before serving. 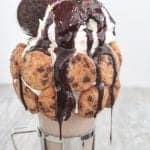 Serve with a dollop of homemade whipped cream and dust with cinnamon if desired. Recipe slightly adapted from Libby's Pumpkin Pie recipe. I have no idea how this recipe has worked for anyone else, and am open to any tips/suggestions, but this thing was in the oven for 3+ hours and still never cooked through. So time consuming and disappointing.